By giving inmates access to their own funds, dramatic increases in phone sales (and jail commissions) can be achieved - with no impact on commissary sales. 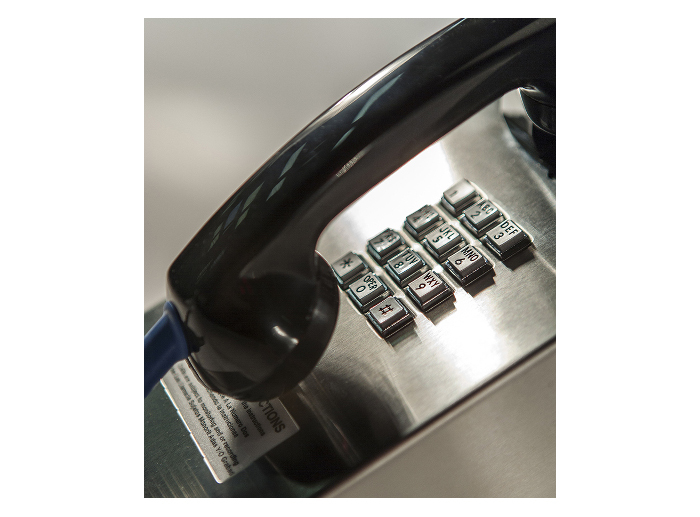 Phone cards are labor-intensive and susceptible to theft. Debit calling eliminates the need for phone cards allowing the inmates to purchase phone minutes any time they have access to the phones. Unlike phone cards, all unused phone time is returned as part of the release process reducing inmate complaints.